Camera News at Cameraegg – Page 12 – Canon Rumors, Nikon Rumors, Sony Rumors, and more Camera Rumors ! HD PENTAX-FA 35mm f/2 and HD PENTAX-DA* 11-18mm f/2.8 ED DC AW Announced ! Ricoh has officially announced two new Pentax lenses today. The HD PENTAX-FA 35mm f/2 lens is a full frame K-mount lens, the HD PENTAX-DA* 11-18mm f/2.8 ED DC AW lens is an APS-C K-mount lens. 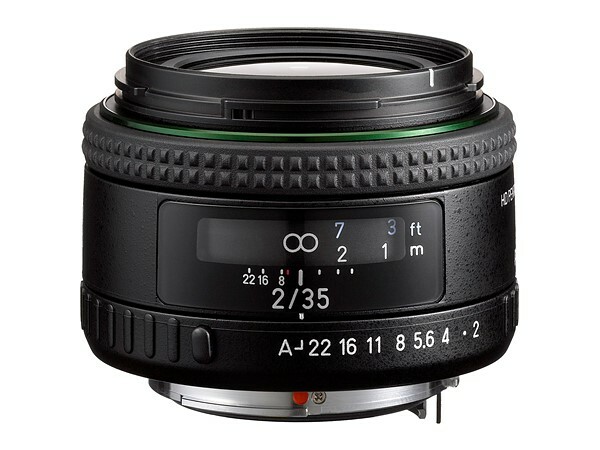 Author CameraeggPosted on January 31, 2019 Categories Pentax, Third-Party LensesTags HD PENTAX-DA* 11-18mm f/2.8 ED DC AW Lens, HD PENTAX-FA 35mm f/2 Lens, Pentax LensesLeave a comment on HD PENTAX-FA 35mm f/2 and HD PENTAX-DA* 11-18mm f/2.8 ED DC AW Announced ! 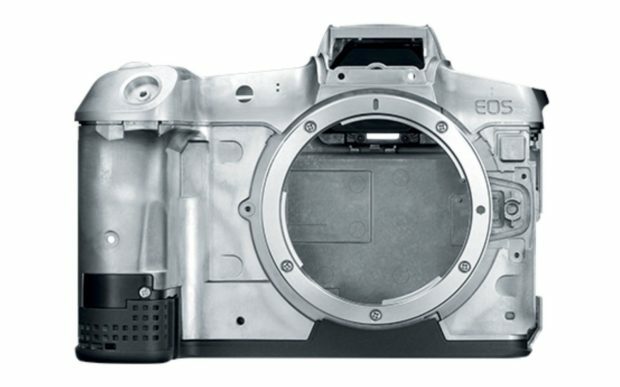 Confirmed: RX0 II “WW151602” & At Least One Mirrorless (a7000 or a7S III) Coming First Half of 2019 ! According to trusted source Nokishita Camera, Sony has just registered a new camera code “WW151602”. This camera will be the RX0 Mark II. The announcement could be within one or two months. Nokishita Camera also said that there will be at least one new mirrorless camera (a7000 or a7S III) coming in the first half of 2019. Author CameraeggPosted on January 29, 2019 Categories Compact Cameras, Sony Camera, Sony DSCTags Sony a6600, Sony a6700, Sony a6800, Sony a6900, Sony Alpha a7000, Sony Alpha a7SIII, Sony RX0 Mark IILeave a comment on Confirmed: RX0 II “WW151602” & At Least One Mirrorless (a7000 or a7S III) Coming First Half of 2019 ! The DJI Osmo Pocket (DJI/B&H Photo Video/Adorama/Amazon) is released in late 2018. It is a lightweight gimbal stabilizer and 4K camera combination that is compact enough to carry wherever you go. Osmo Pocket supports MicroSD memory cards, up to 256GB Max. Capacity. 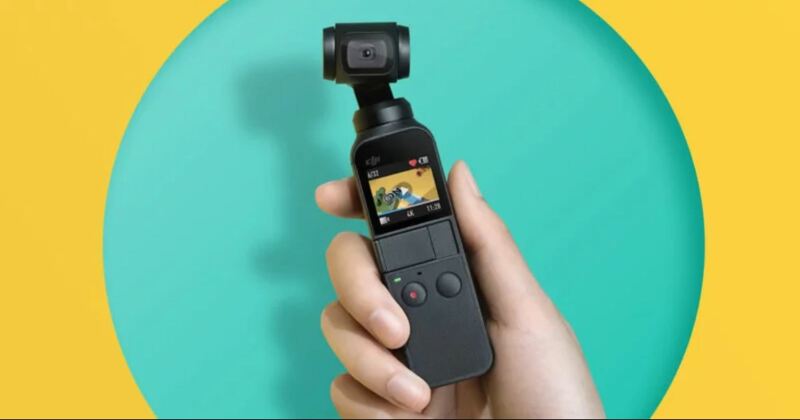 So are you looking for best memory cards for DJI Osmo Pocket ? Here are the recommended MicroSD memory cards for DJI Osmo Pocket that we tested. The upcoming Canon EOS RP full frame mirrorless camera will be officially announced in mid February, 2019. Just ahead of WPPI show 2019 and CP+ show 2019 at the end of February. 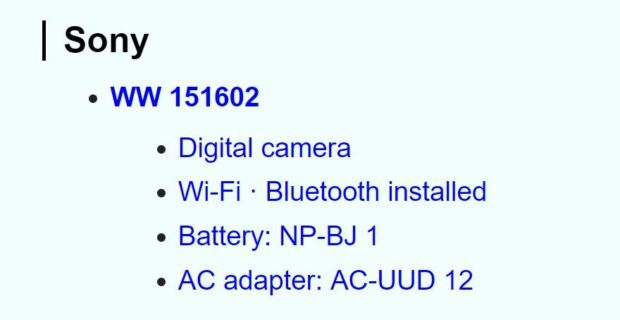 Confirmed: Panasonic S1 & S1R to be Announced on February 1st ! 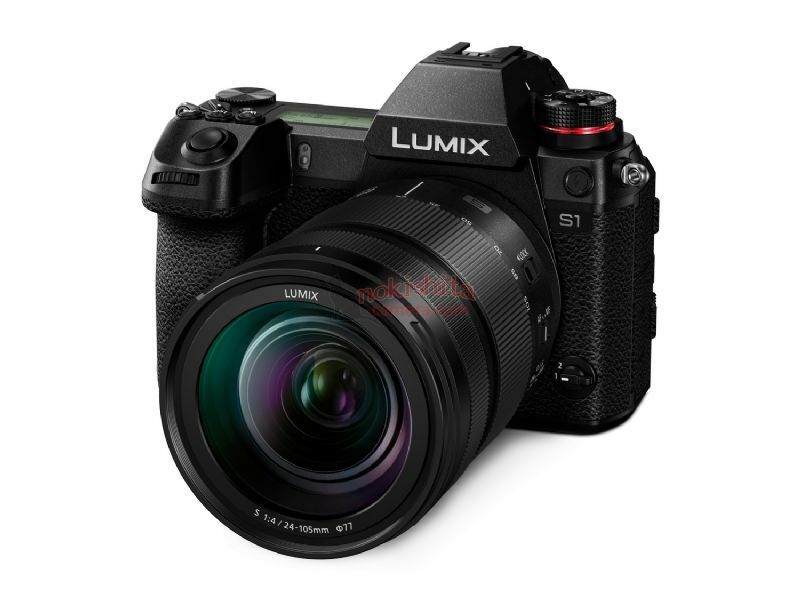 According to Russian YouTube channel SG TV, the upcoming Panasonic Lumix S series S1 & S1R full frame mirrorless cameras will be officially announced at 6:30 AT ET New York Time on February 1st. Pre-order options, price, full specs, release date will be announced. Author CameraeggPosted on January 29, 2019 Categories Panasonic CamerasTags announcement, Panasonic Camera Rumors, Panasonic Full Frame Mirrorless Camera, Panasonic S1, Panasonic S1RLeave a comment on Confirmed: Panasonic S1 & S1R to be Announced on February 1st ! 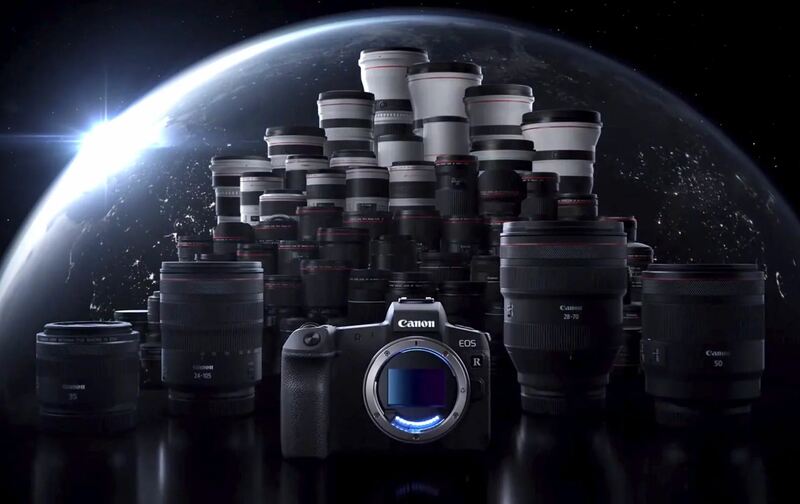 Author CameraeggPosted on January 26, 2019 Categories Canon EOS R, Canon Full Frame MirrorlessTags Canon EOS RP, Canon Rumors, CP+ Show 2019Leave a comment on Canon EOS RP Full Frame Mirrorless Camera to be Announced in February ? 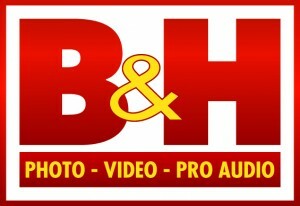 B&H Photo Video is one of the most popular online store for buying cameras, DLSRs, lenses, and other photo gears, and great price on Apple, computers and more. They don’t charge tax for most US states. Every year, at Black Friday & Cyber Monday Shopping season, you can get a lot of great deals at B&H Photo Video. Panasonic S1 & S1R Specs Roundup, Announcement Coming Next Week ! We are now very close to official announcement of Panasonic Lumix S1 & S1R. According to PanasonicFF, we will finally see full specs of Panasonic S1 & S1R & S lenses next week. 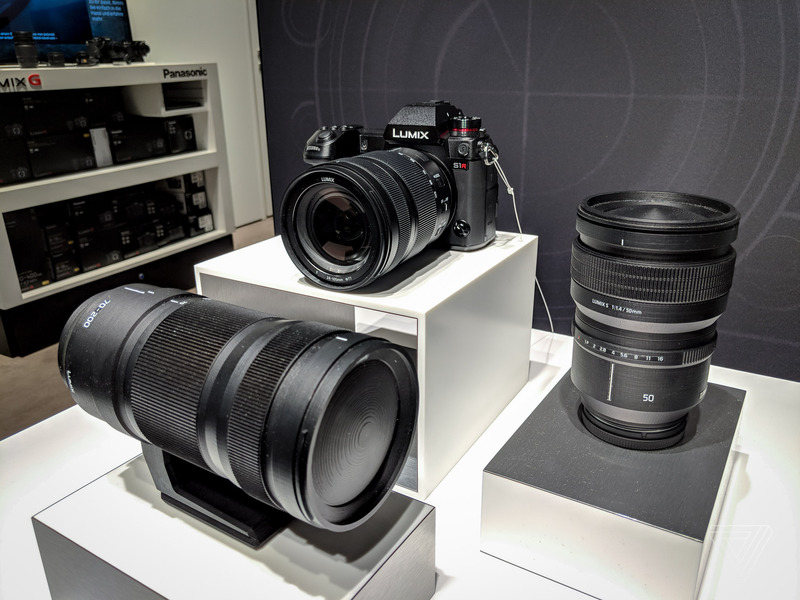 Author CameraeggPosted on January 25, 2019 Categories Panasonic CamerasTags Panasonic Camera Rumors, Panasonic Full Frame Mirrorless Camera, Panasonic LUMIX S 24-105mm f/4 L-mount Lens, Panasonic LUMIX S PRO 50mm f/1.4 L-mount Lens, Panasonic S 70-200mm f/2.8 L-mount Lens, Panasonic S1, Panasonic S1R, Price, SpecsLeave a comment on Panasonic S1 & S1R Specs Roundup, Announcement Coming Next Week ! 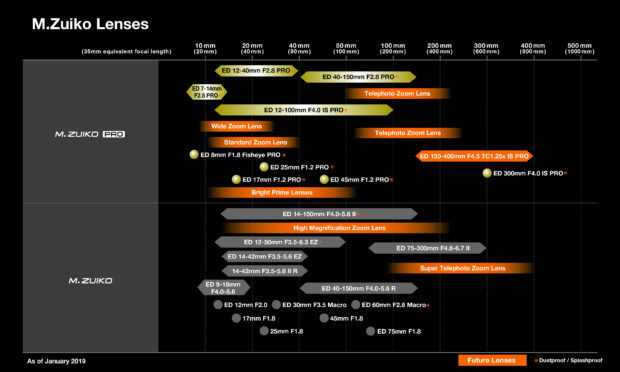 Olympus has also released their updated M.Zuiko lens roadmap today. There will be plently of new lenses coming in 2019 to 2020. Includes the ED 150-400mm f/4.5 Pro Lens which will be announced in 2020.